Caught On Video: Syrian Convoy Heads For Idlib "Final Battle"
As speculation mounts that the Syrian army is preparing for a Russia-backed "anti-terror operation" in Idlib, dubbed by one army officer as "the final battle," video has emerged of a convoy of Syrian Army troops heading towards the frontline. 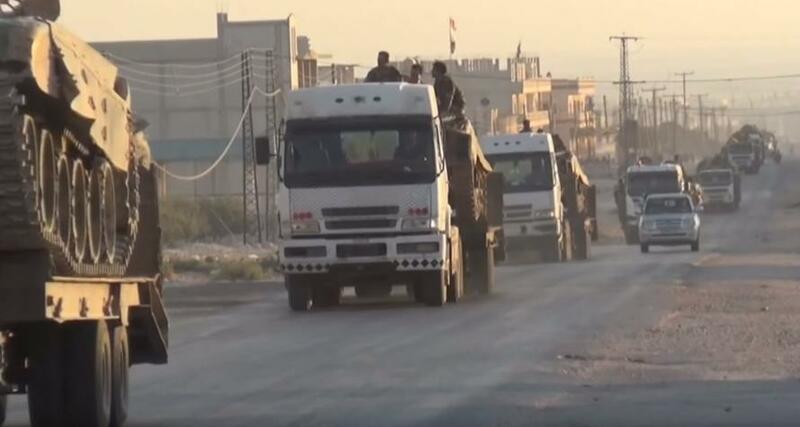 As they passed through Maar Shahour village in Hama Governorate, soldiers rode on top of lorries carrying tanks, artillery and armored personnel carriers. One army officer said his troops were ready for the "final battle" against militants in Idlib province. 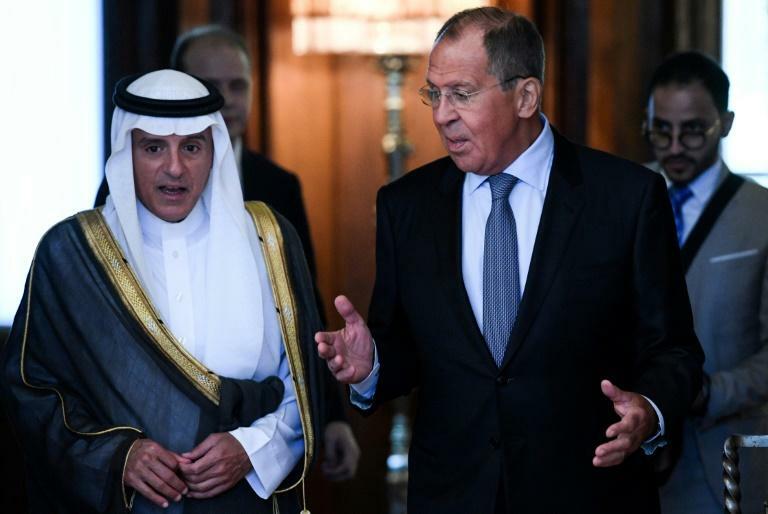 "I hope our Western partners will not give in to (rebel) provocations and will not obstruct an anti-terror operation" in Idlib, foreign minister Sergei Lavrov said at a press conference with his Saudi counterpart Adel al-Jubeir in Moscow. Lavrov also said that there is "full political understanding" between Russia and Turkey, who support opposing sides of the Syrian civil war but are currently in intense negotiations to ensure Idlib does not become a breaking point in their alliance. "It is necessary to disassociate the so-called moderate opposition from terrorists and at the same time prepare an operation against them while minimising risks for the civilian population," Lavrov said. Lavrov went on to accuse the West of "actively heating up" the idea of a "so-called planned chemical attack by the (Syrian) government." As we detailed previously, over the last week, Moscow has accused Syrian rebels of planning to stage a chemical attack in the northwestern province that would "provoke" Western strikes on its ally Damascus. The Russian MoD spokesman specifically identified HTS as the group planning to stage a chemical attack to blame in on Assad's forces. Time is running out for any 'false flag' as the "final battle" looms.